The urban waterfront is widely regarded as a frontier of contemporary urban development, attracting both investment and publicity. 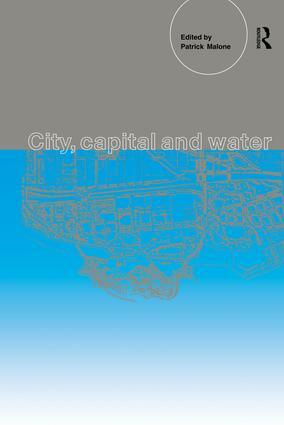 City, Capital and Water provides a detailed account of the redevelopment of urban waterfronts in nine cities around the world: London, Tokyo, Kobe, Osaka, Hong Kong, Sydney, Toronto, Dublin and Amsterdam. The case studies cover different frameworks for development in terms of the role of planning, approaches to financing, partnership agreements, state sponsorship and development profits. The analysis also demonstrates the effects of economic globalization, deregulation, the marginalization of planning and the manipulation of development processes by property and political interests.